This year marks the 40th anniversary of China’s reforms and opening up. In four decades, China has learned how to grasp the benefits of globalisation and has become a world economic champion. As the world’s second-largest economy, today China is no longer the factory of the world but an industrial power aiming at the forefront of major hightech sectors, in direct competition with Europe and the US. In sharp contrast with Trump’s scepticism on multilateralism, President Xi has renewed his commitment to growing an open global economy. 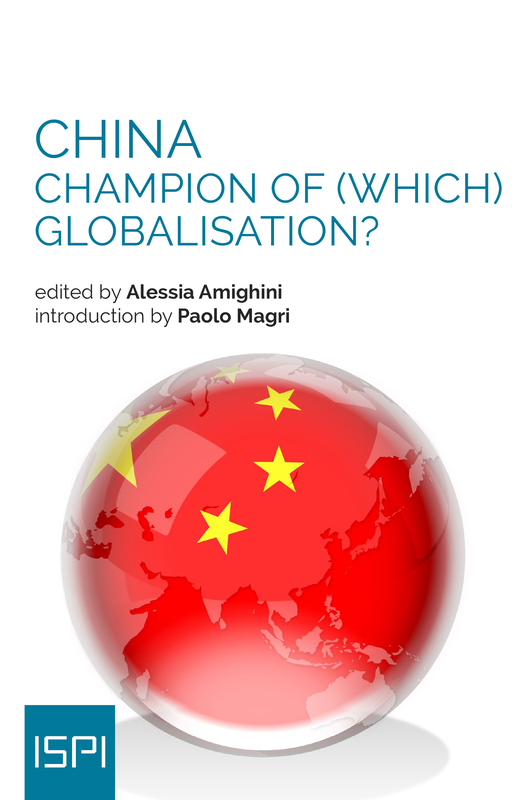 But how does globalisation with Chinese characteristic look like? Is Beijing offering more risks or more opportunities to both mature and emerging economies? To what extent is China willing to comply with international rules and standards? Is Beijing trying set its own global rules and institutions? Is the world destined to a new model of economic globalisation detached from political and cultural openness?